Cool map did a nice job. 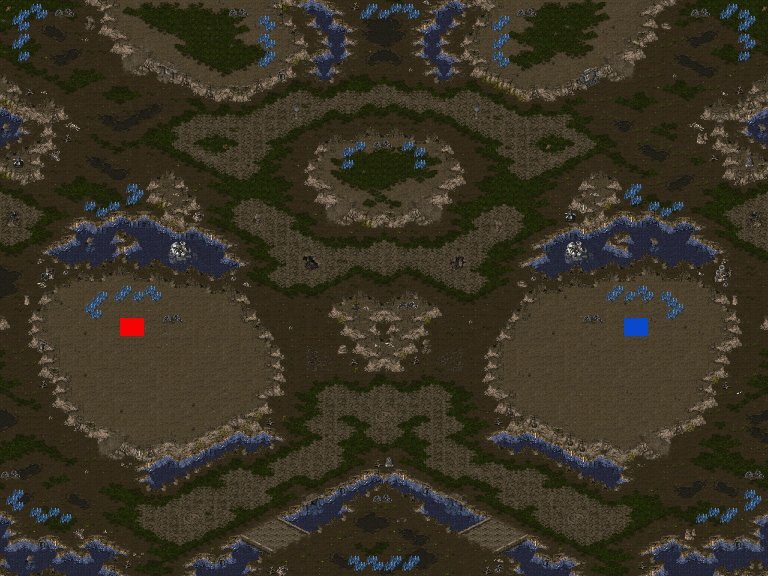 I think you should do something with the nats so zerg can defend the fast expo easier. 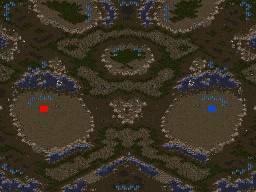 Looks like terran can tank the other players mineral line from behind that mineral block. can tanks reach maingas from below? The mineral block is not needed I think, just get rid of it. map and picture nam updated!! left/right maps are a dime a dozen. this one is too tight. these maps (left/right 2 player maps) should really have a short time limit before being deleted, since it is so rare that they are really good.